The TGP-4810 monitors mains current consumption using a Chauvin Arnoux Current Clamp (included). This accurate and reliable unit measures current from 0 to 200A AC and is suitable for conductor sizes up to 20mm. 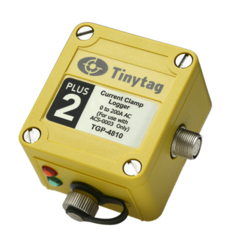 This logger requires Tinytag Explorer software and a USB cable (CAB-0007-USB). Please Note: this product is RoHS exempt if used in Industrial applications. This is the easy to use Windows program needed to configure the logger and present the data. 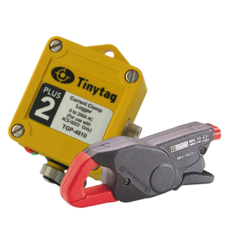 The Tinytag Explorer software licence allows unlimited users on one site. Battery and service kit for this product.